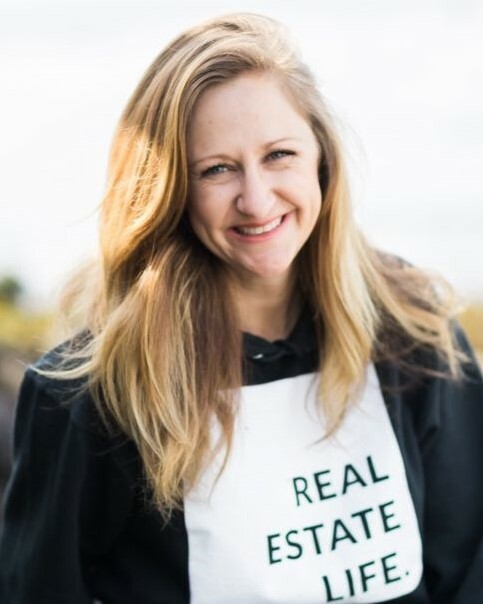 Home » test blog » SetSchedule Member Spotlight: Brandi Huff with Windermere Realty from Lynnwood, WA! SetSchedule Member Spotlight: Brandi Huff with Windermere Realty from Lynnwood, WA! A: I have 8 years of legal experience negotiating contracts and leading a civil litigation paralegal team, but my love for home and the need to be creative took over! I am so thankful to get to do both in real estate – negotiate contracts and prepare my seller’s homes for the market. A: Ha!! I had a group of buyers through a really high-end home in Seattle… as they walked through the door each of them hugged me! I love hugs but it really surprised me! A: I would have to say that I am really proud of a specific negotiation on behalf of a client. I was really careful and thoughtful in the way I presented what my client needed to proceed and although it was a substantial change in the sale price I was able to get it for my clients. When I asked the agent on the other side what the deciding factor was she said “You gave us all the information, there was nothing held back. Your proposition was honest and straightforward.” Today those clients are living in their dream home in the dream neighborhood – and I LOVE IT! Q: What do you wish you had known when you first got your real estate license? A: Oh gosh! I wish I would have known that all those hours and hours and days and day of classes actually have nothing to do with modern real estate… so I am thankful to have had amazing team of people around me through my first 2 years. Q: In what ways have you seen the real estate industry change since you started? A: Without a doubt, it has to be the technology! Even just a few years ago I was printing contracts and had paper files for each client… today we sign electronically on my device and I don’t have dozens and dozens of paper files all over my office! A: The most challenging part of my job in the past few years has to be telling a buyer they just can’t afford what they want… right now. I have really tried to help them find something that works for now, to have it for a few years and then we can buy up. The market here has really allowed for homeowners to be in their home for about 2-3 and then be able to make the move to something they really love. Q: If you could sum up being a real estate agent in five words or less, what would you say?